Oh snap! 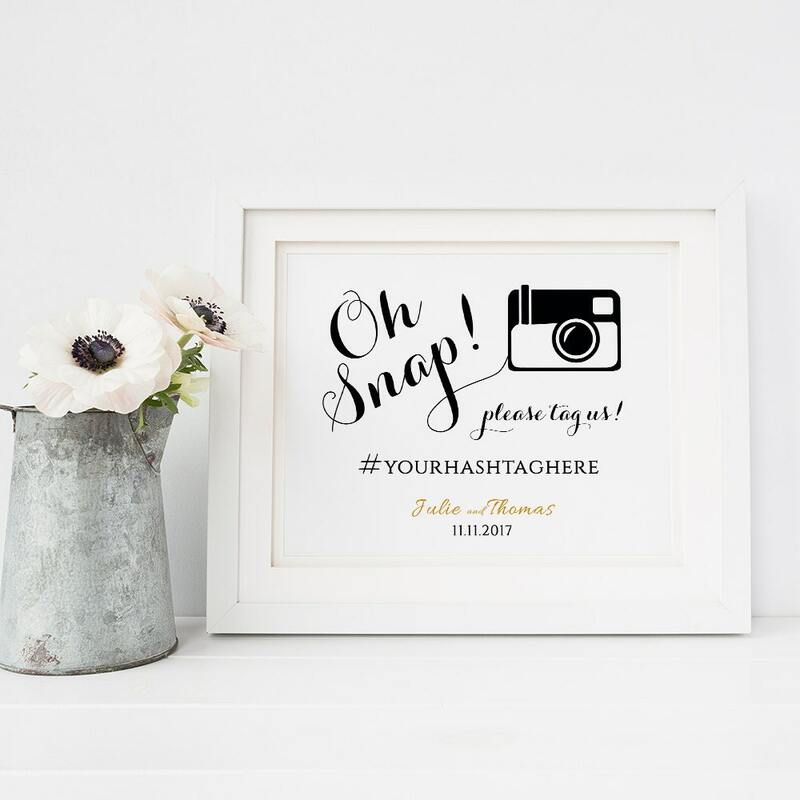 printable template, hashtag Oh snap sign. 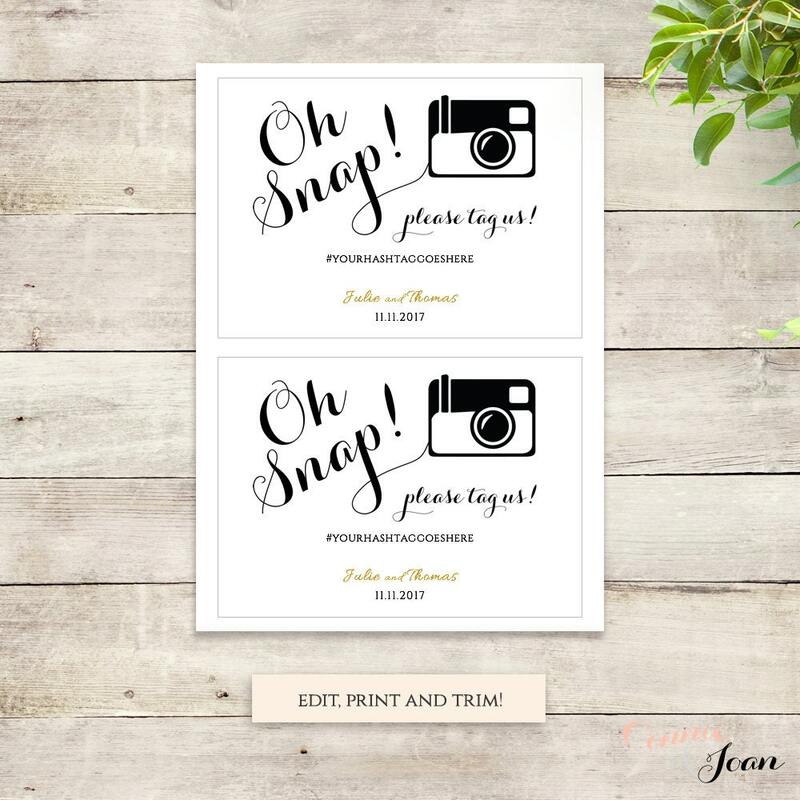 Printable Oh snap wedding sign. 'Byron'. Print as many as you wish! 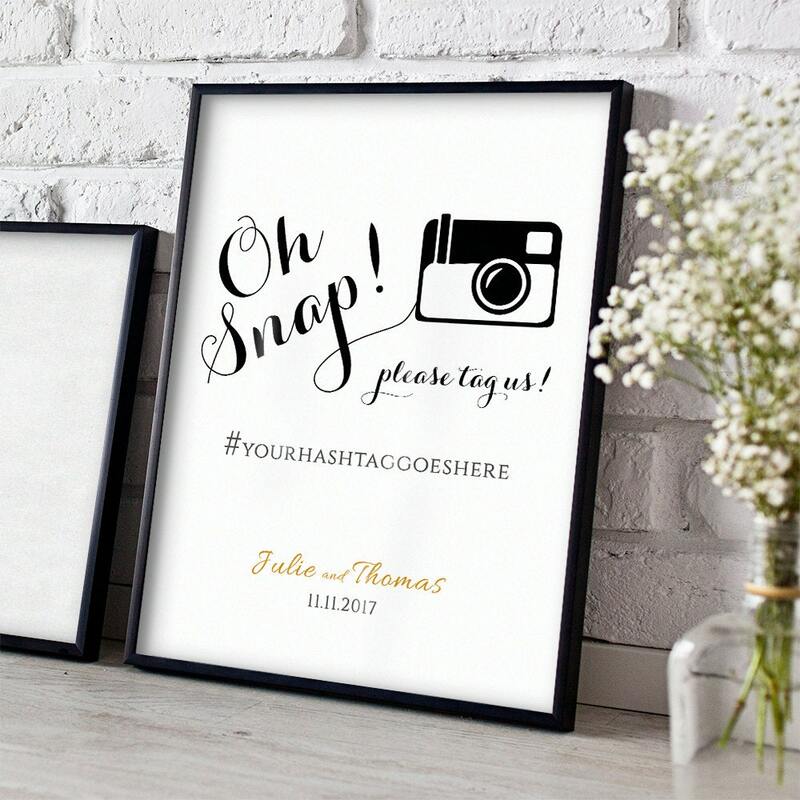 •	Follow the instructions for downloading and installing the FREE fonts used for your hashtag and wedding details. Computer or Mac. Microsoft Word or Pages, access to a printer. 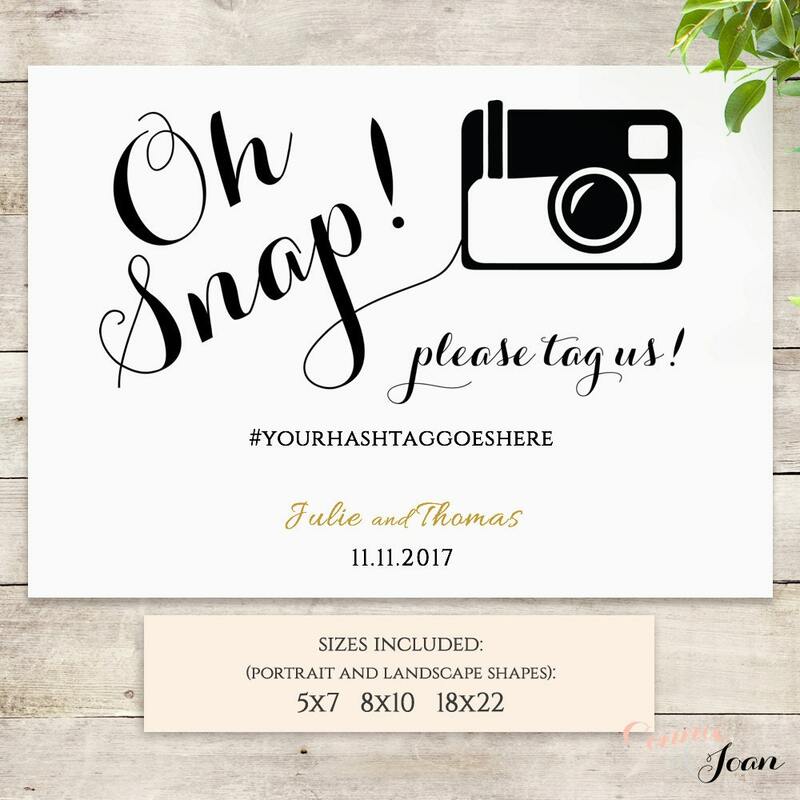 The fonts used for the hashtag and wedding details are FREE.